If you haven't guessed it by now I am a huge fan of Disneyland and all things Disney. I have written several articles over the years on Gluten free dining at DCA/Disneyland, even an article about gluten-free/casein free options in the parks. 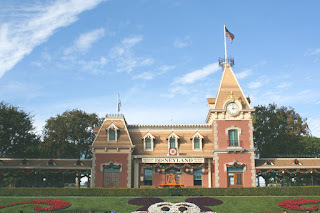 In addition to dining I have also shared my tips on how to save money when vacation planning for Disneyland and I even wrote an article of my personal thoughts on why everyone should experience the park on a solo trip. 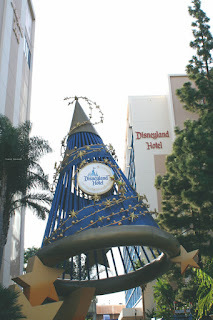 One thing that I have not yet shared is my thoughts on the Disneyland Resort hotels. When visiting the Disneyland and DCA parks you have many options on places to stay. 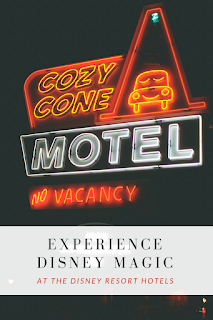 Each experience will be unique to your family and sometimes you will feel just a little bit more of the Disney Magic depending on where you choose to stay. I've been fortunate to have been able to stay at each of the 3 Disneyland Resort Property Hotels. Each hotel has a different theme and experience to offer their guests. 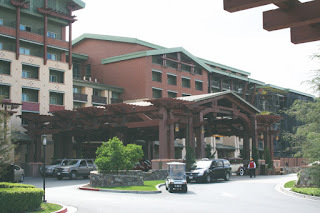 The first time I got to experience the Disney Magic at a Resort hotel was back in 2009 when we stayed at Disney's Grand Californian Hotel & Spa. This is considered a higher end luxury hotel of the 3 Disneyland Resort Properties. The lobby interior is gorgeous with all the craftsman style woodwork. In the lobby there is a beautiful piano and at certain times of the day a pianist plays music that is soothing and relaxing you just want to sit in the comfy chairs and enjoy. The guest rooms are spacious and luxurious, I heard many of the rooms have recently been remodeled and the improvements are still fabulous as they were the two times I stayed here. A bonus for this hotel is that is a special private entrance for guests only into the Disney California Adventure Park. The next visit my family we booked joining rooms at the Disney's Paradise Pier Hotel with our extended family. What I loved about this hotel was the beach vibes decor in the rooms and throughout the hotel. The rooms we had were very spacious with plenty of sleeping options for a family of 4 (including a sofa bed) and wonderful views of Disneyland California Adventure park. 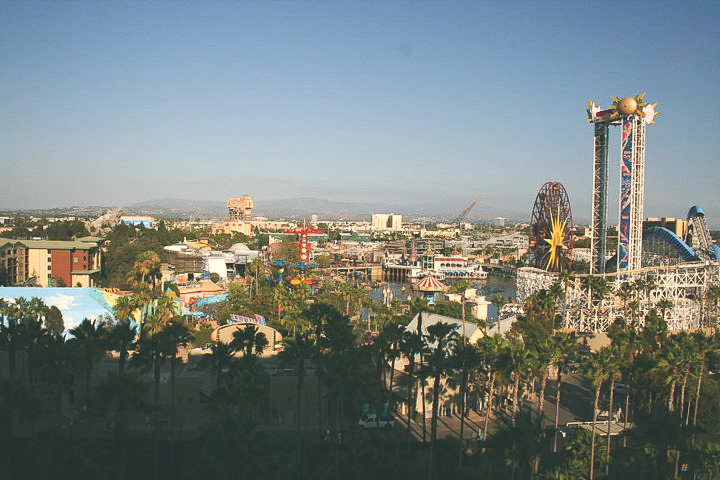 This hotel is often more affordable than the Disneyland Resort hotels and is a little further from the park but still an easy walk to the park. I've only stayed here once because this hotel is often booked up so if you see a vacancy stay here when you can or you will miss out. My favorite of the 3 Disneyland Resort Property Hotels is the classic Disneyland Hotel. It has all that Walt Disney classic charm and so much more. We have been able to stay in a spacious room in the Frontier Tower several times which has views of the pool and the garden area. We love the pool with the monorail themed water slides and we have spent almost as much time in the pool area as we have in the park. There are several dining options at this hotel as well, our favorite is Tangaroa Terrace. The Tangaroa Terrace is a quick service restaurant in a sit-down style atmosphere. I love the Polynesian decor and tiki torches you feel like you are experiencing dining in a hidden location. They are great with folks with food allergies as are many of the Disneyland Property Hotels restaurants. One major bonus feature of this hotel for my family is the strong wifi signal throughout the resort, which is a very important in this digital day and age! While it is set back further than the other two Disney Resort Hotels it is a short walk to the monorail and Downtown Disney. 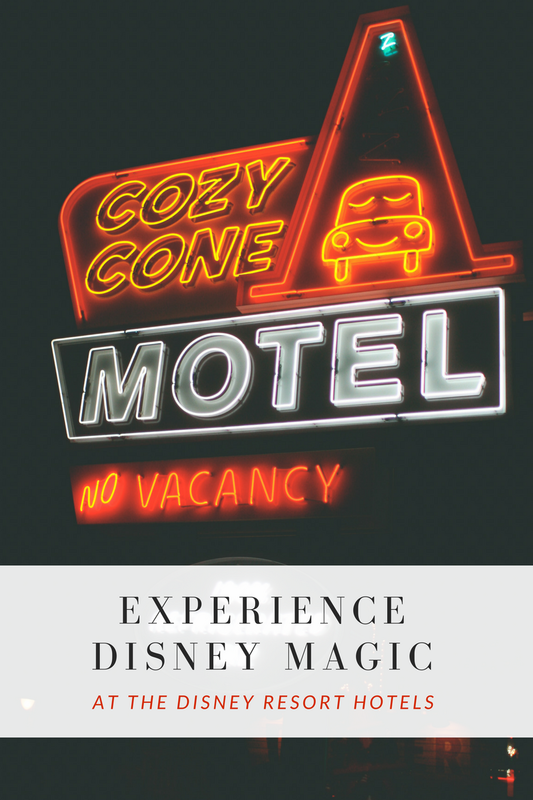 With a little bit of research, planning and saving you too can experience a magical stay at a Disney Resort Hotel near the Disneyland park. I know everyone has a different budget and you might think the Disney Resort Hotels are not ever a possibility (I used to think this way too) don't give up, just keep searching you will find your deal. In the past being flexible with my dates I have been able to find amazing rates via Costco Travel, AAA and even through rewards programs being a Disney Chase Visa cardholder. 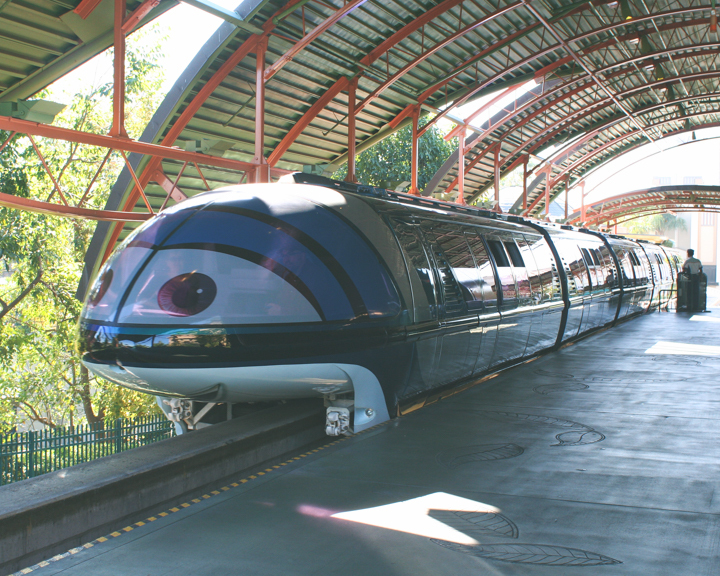 Staying at any of the Disney's Resort Hotels has it's perks that you might not otherwise experience in the parks. On several occasions we have had one on one character experiences, for example, Chip and Dale played a game of hide and seek with me as I was waiting in the lobby (they were so hard to find hiding behind the small plant). Overall I love how all 3 properties are so different from each other providing a unique experience and I always leave my vacation with a little extra Disney Magic. Have you ever stayed at one of Disney's Resort Hotels?